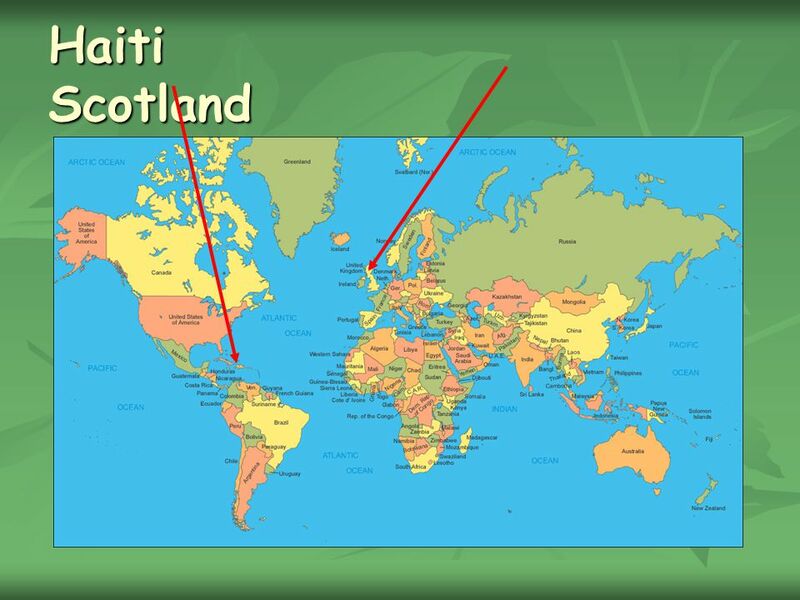 Kirkcaldy West Primary School P4-7 Assembly 1st October 2010 Successful Learners Confident Individuals Effective Contributors Responsible Citizens Believe. 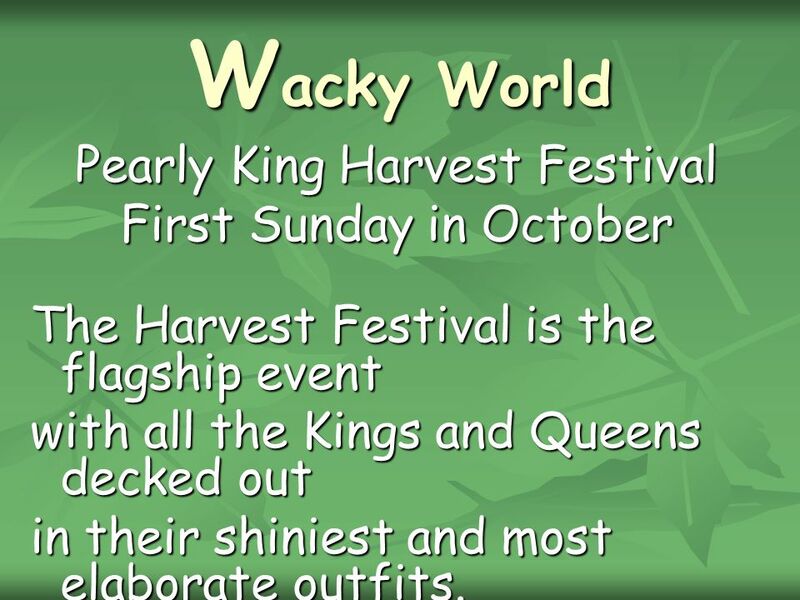 3 W acky World Pearly King Harvest Festival First Sunday in October The Harvest Festival is the flagship event with all the Kings and Queens decked out in their shiniest and most elaborate outfits. 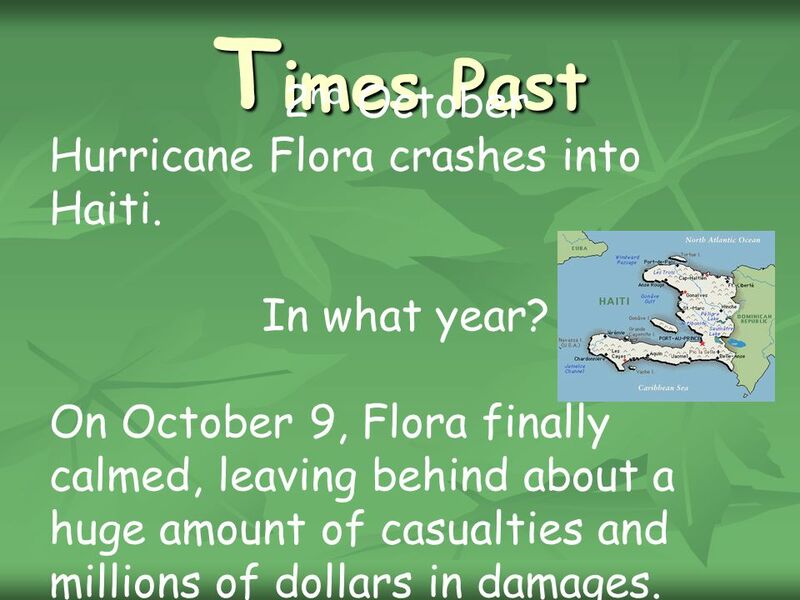 10 T imes Past 2 nd October Hurricane Flora crashes into Haiti. 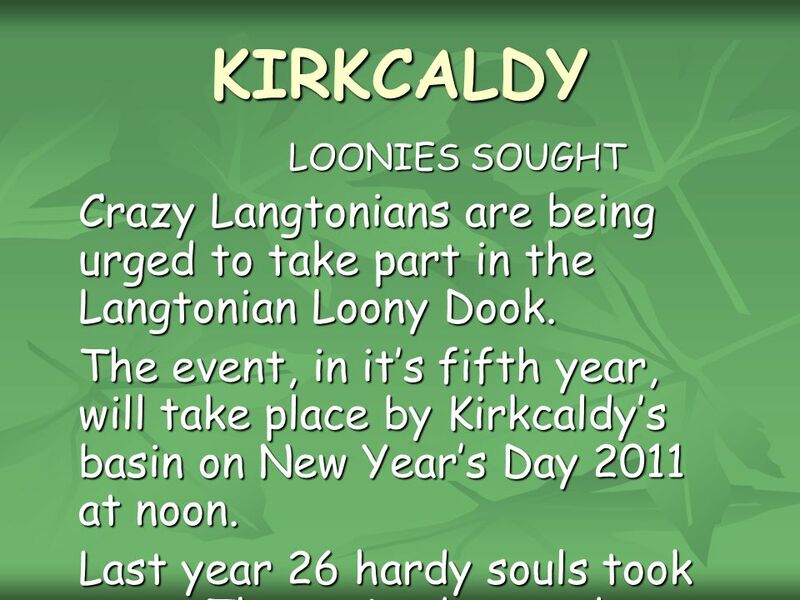 In what year? On October 9, Flora finally calmed, leaving behind about a huge amount of casualties and millions of dollars in damages. 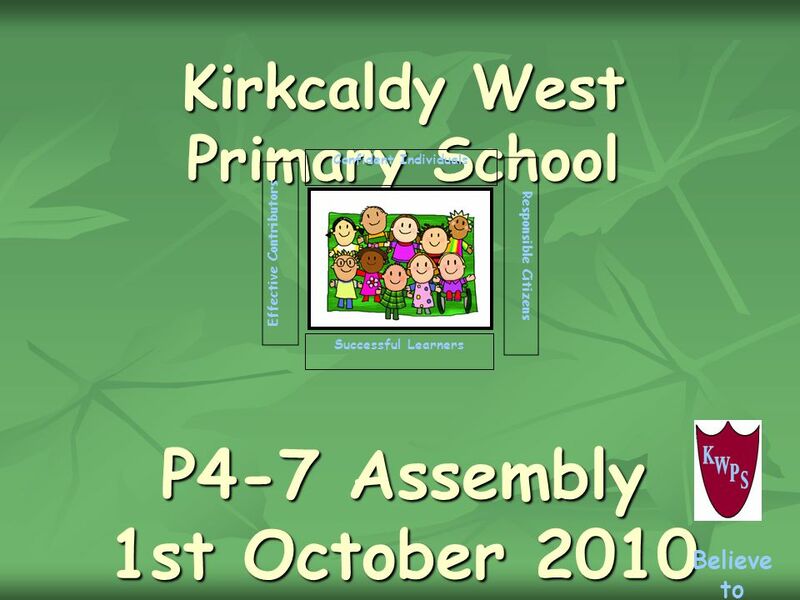 Download ppt "Kirkcaldy West Primary School P4-7 Assembly 1st October 2010 Successful Learners Confident Individuals Effective Contributors Responsible Citizens Believe." 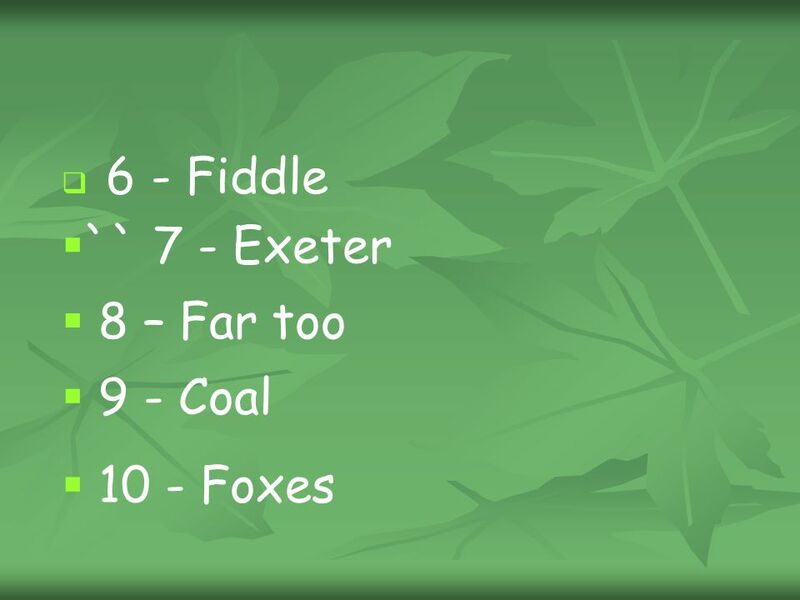 Green Games: Daily Challenges. How it will work… The challenges consist of small actions which benefit the environment and add up over time amongst Informas. Each year 2 billion dollars is spent on Halloween candy. Now that's a lot of candy -- and cavities! What's the most popular Halloween candy? Snickers tops. New Year. New Years Eve New Year's Eve is observed annually on December 31, the final day of any given year. In modern societies, New Year's Eve is often. Kirkcaldy West Primary School P4-7 Assembly 26 th November 2010 Successful Learners Confident Individuals Effective Contributors Responsible Citizens Believe. 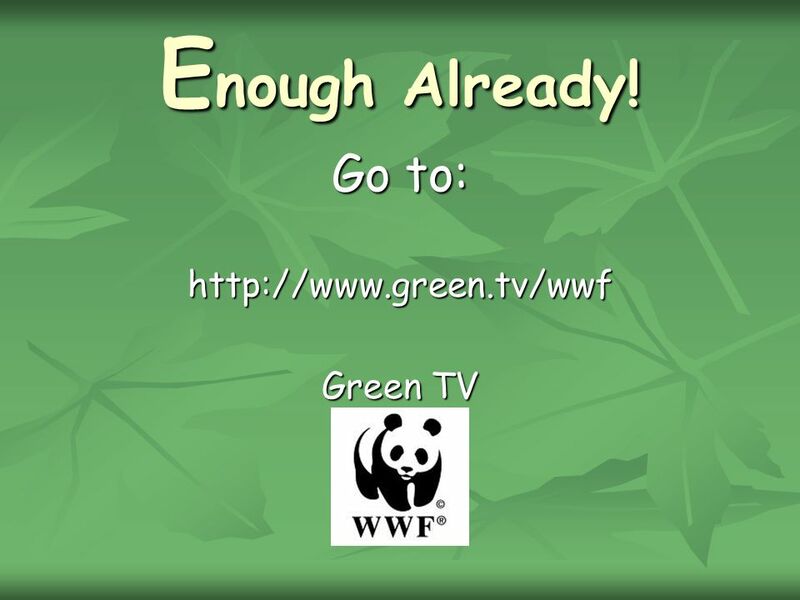 Your New Eco-Schools Code Thank you for your feedback. The Eco- Reps have used this with their own ideas to come up with a new revised code. There are. How and why did Stalin tighten his control? 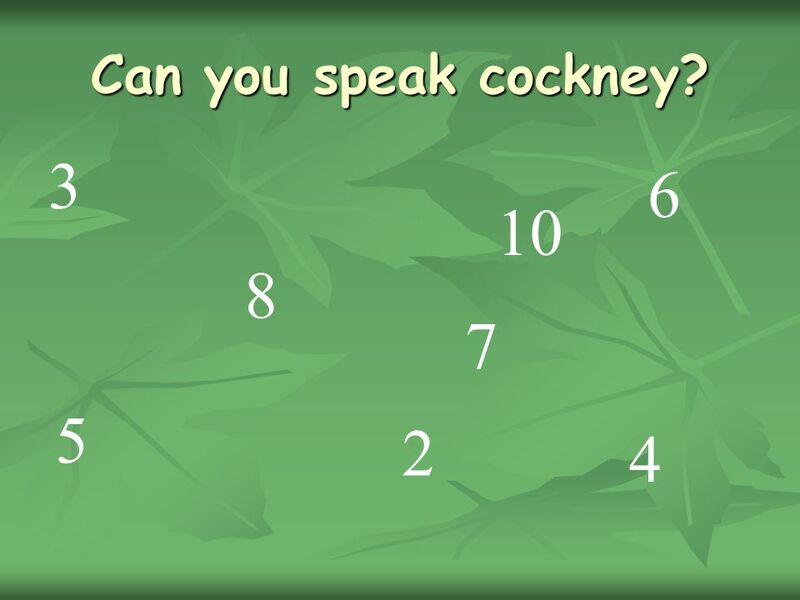 Are You Smarter Than a ? th Grader? 1,000,000 5th Level Topic 1 5th Level Topic 2 4th Level Topic 3 4th Level Topic 4 3rd Level Topic 5 3rd Level Topic. 1 st Place Post-Secondary Winner. 2 nd Place Post-Secondary Winner. 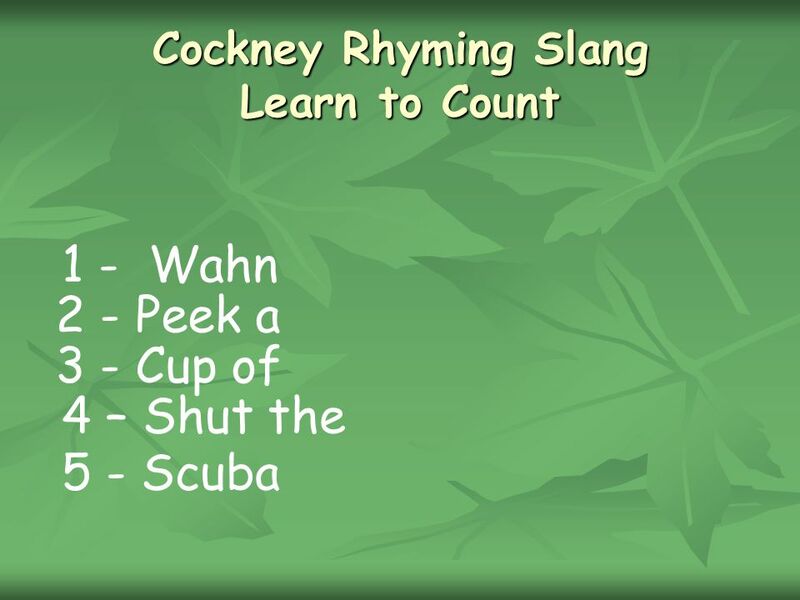 Welcome to Pheasey Park Farm Primary School and Children’s Centre KS2 Parent Forum THURSDAY 13TH FEBRUARY, :00 PM. The Trap Of Perfection!!!. One day, the King came upon a Servant who was singing happily while he worked. This fascinated the King; why was he, the Supreme. 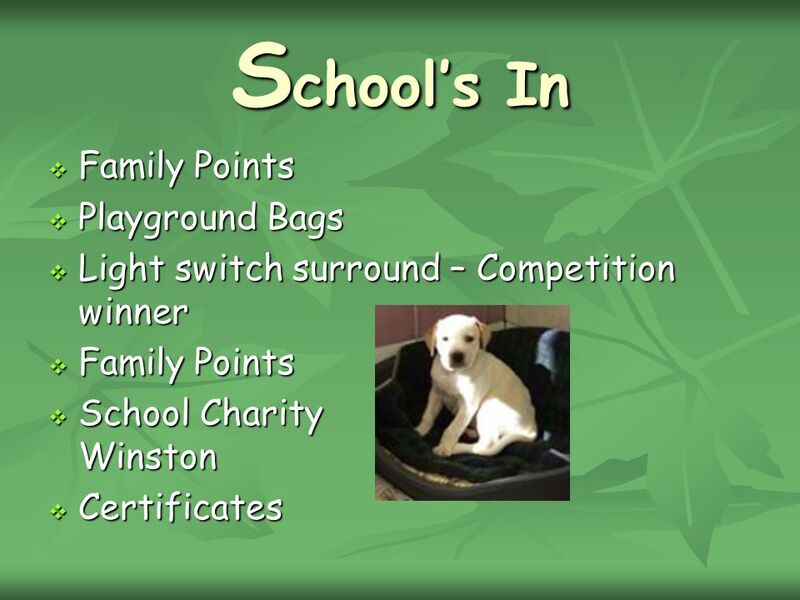 Promoting Positive Behaviour Parent Information Session Monday 8 th October 2014 Anne Stewart- Headteacher. History of Africa 2. The British in West Africa 1.When did the British finally defeat the Asante in Ghana? 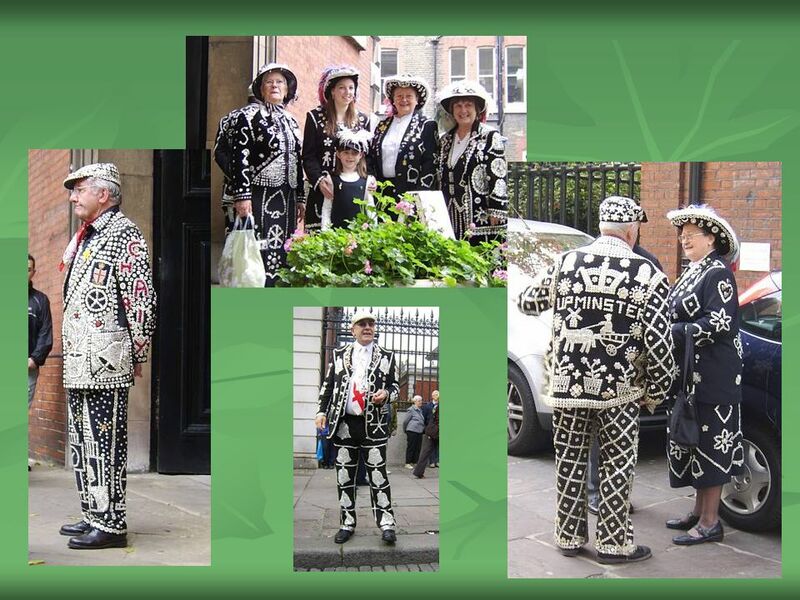 How were they able to do this? 2.What commodity. Galveston. The Galveston hurricane of 1900 occurred before assigning official code names to tropical storms. 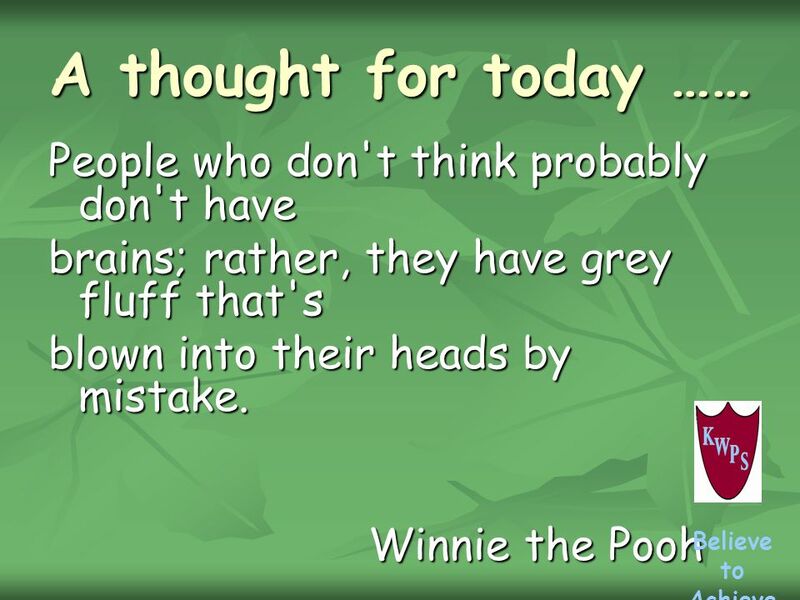 Its for this reason that it is often referred. Primary Authority Partnership. The Citizens Advice Consumer Service (CACS) helped with over 84,000 problems with second hand motors in the last 12 months. The day of the dead is celebrated on the 1 st and 2 nd of November.